Celebrate with CREATE for our 20th Birthday Bash! Celebrating 20 years of creating a better life for children and young people with a care experience! Join us to mark the occasion with our 20th Birthday Bash on the 16th of May at the Ivy ballroom. With a gentle nod to our iconic Beat The Bosses event, we are excited to announce a new format with a birthday party theme that will include a range of fun and competitive games throughout the evening paying homage to those much loved party game classics. Our inspiring CREATE Young Consultants will take centre stage to share stories on the impact of our work over 20 years and their own experiences of care. CREATE is inviting all of its most valued supporters, from our amazing Beat the Boss attendees across the banking and insurance sector, to key state government stakeholders and iconic figures from our 20 year history. This is a great opportunity to engage your friends, staff or clients in a fun and competitive event that they will be talking about for years to come. 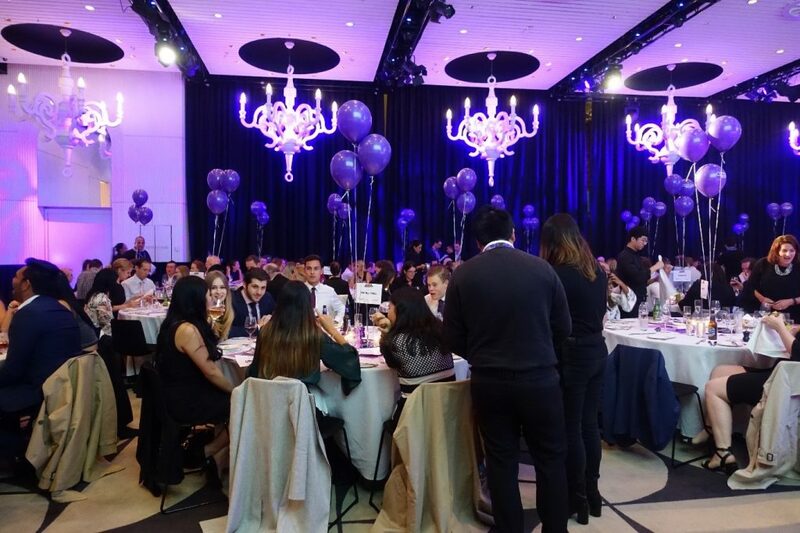 By securing a place at our 20th Birthday Bash you will have unique and exclusive opportunities to network with some of the world’s leading companies such as Deloitte, Macquarie, KPMG, PwC and many more, as well as the opportunity to speak with our CREATE board members, staff and CEO Jacqui Reed. We will have some incredible auction prizes to bid on with all contributions making a real difference to the lives of children in care. The evening will provide a special chance to thank our supporters who have made our work possible! You can be part of CREATE Foundation’s 20th Anniversary celebrations by joining us to celebrate this amazing milestone, secure your seat now by contacting Joe Manger. Whether you are interested in securing individual seats, full table for 10 or a half table let us know and we can work out a great deal for you.